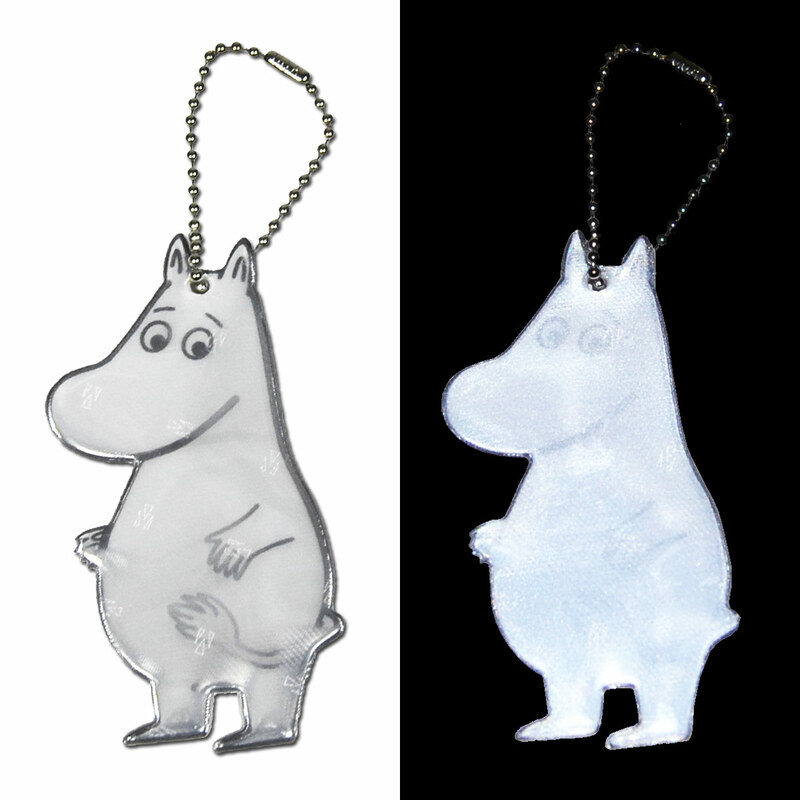 More about Glimmis Moomintroll Safety Reflector Did you know that the safety reflector was invented in Finland? 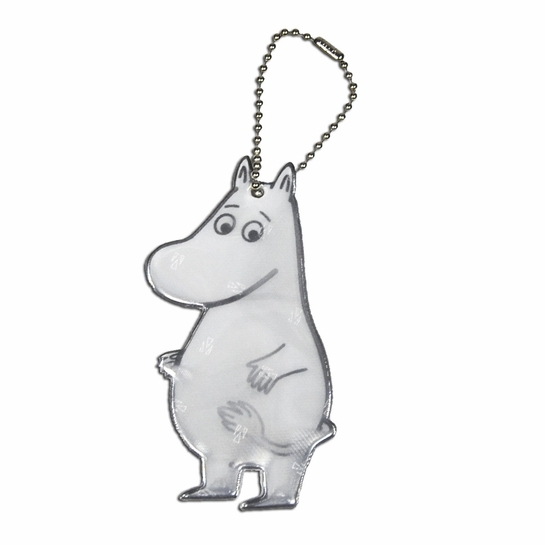 Shaped like Moomintroll from Tove Jansson's Moomin comics, this is the ultimate Finnish accessory. Though cute and stylish, it's primary function is to keep you and loved ones, especially little ones, safe. It can be easily attached to a stroller, wheelchair, zipper, backpack, purse, or pocket to remain visible while walking or biking at night. Car headlights will reflect off the accessory, making you visible from a much farther distance: more than 1000 feet (350 meters). Not as reflective as I would have liked. My package of Moomin reflectors arrived on time and as described - thanks. Very nice product. Gave to a 79 year old Swede for Christmas who walks a lot. She really loved it. Happy to see it was a Swedish made product and loved the character! Packaged nicely. Came on time and shipped well. No problems. Thank you! Purchased these for my Grown up daughters. They loved them. 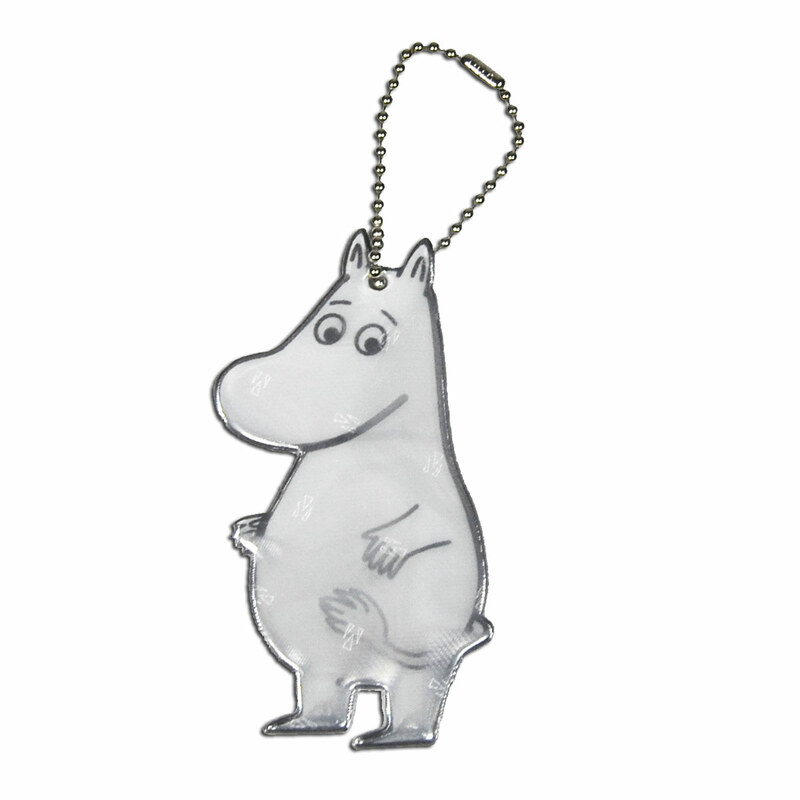 Never too old for MoominTroll! Generous size reflective character ideal for children walking in dark -- might help at an outdoor evening event?